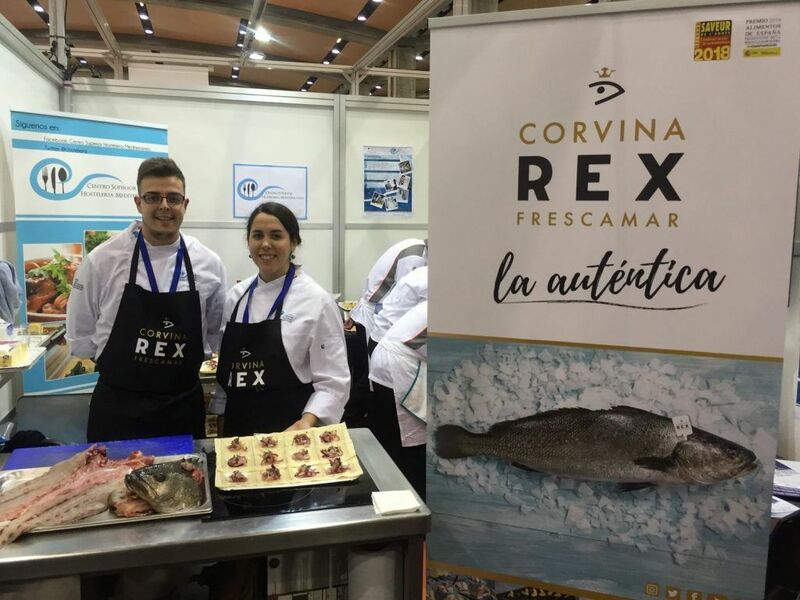 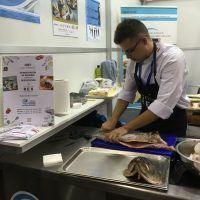 Gastrónoma, the benchmark gastronomic event in the city of Valencia, has enjoyed the participation of Corvina REX Frescamar during this year’s edition. 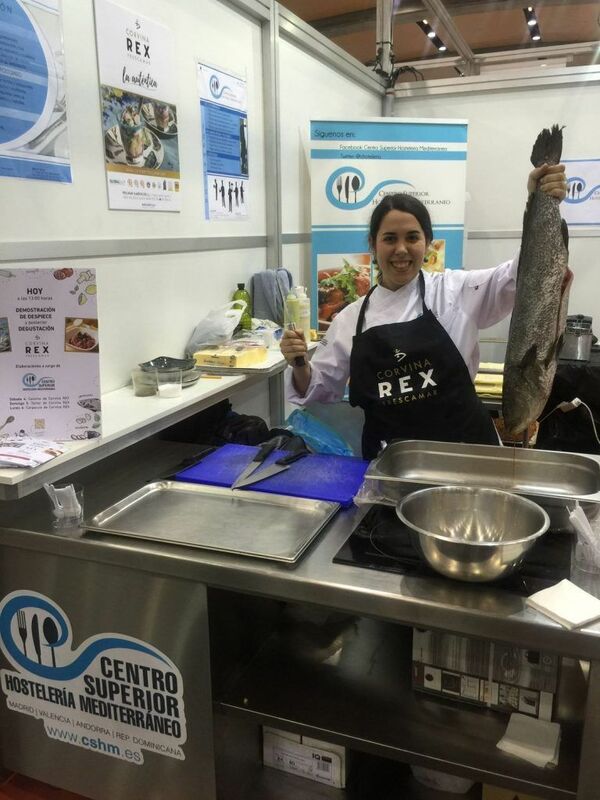 Thus, by the hand of the Centro Superior de Hostelería del Mediterráneo and from its booth, REX had a leading role during three cutting sessions and later open tasting events. 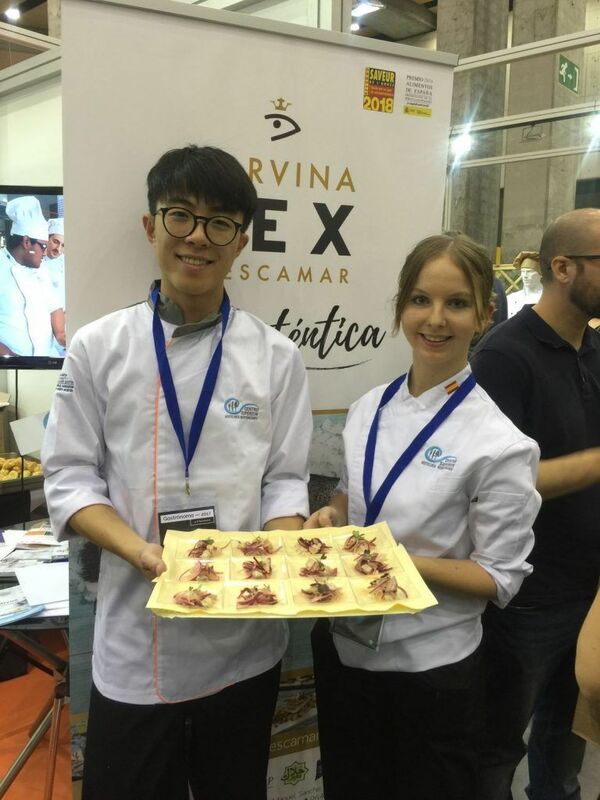 Three days of trade show in which professionals and students of the catering industry along with consumers could deepen their knowledge about this species in areas such as cutting recommendations, how to make the most of the whole piece and its multiple culinary possibilities. 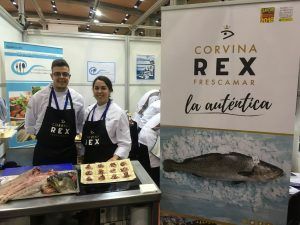 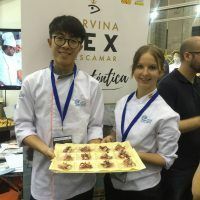 Ceviche, tartare and carpaccio made with Corvina Rex were the cold proposals chosen by the trainers of the Centro Superior de Hostelería del Mediterráneo for the delight of the attendees. 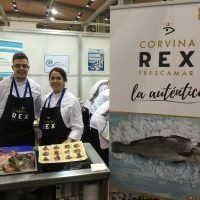 In addition to its flavor, Corvina REX, captivated the audience by the legend that surrounds the otolith, a small bone structure found in the auditory cavity of these fishes which has been attributed multiple healing and good fortune properties. 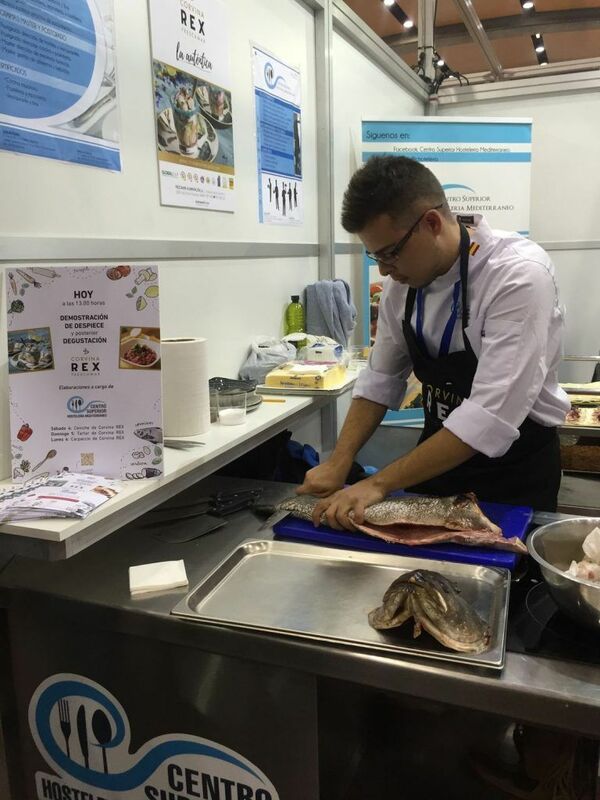 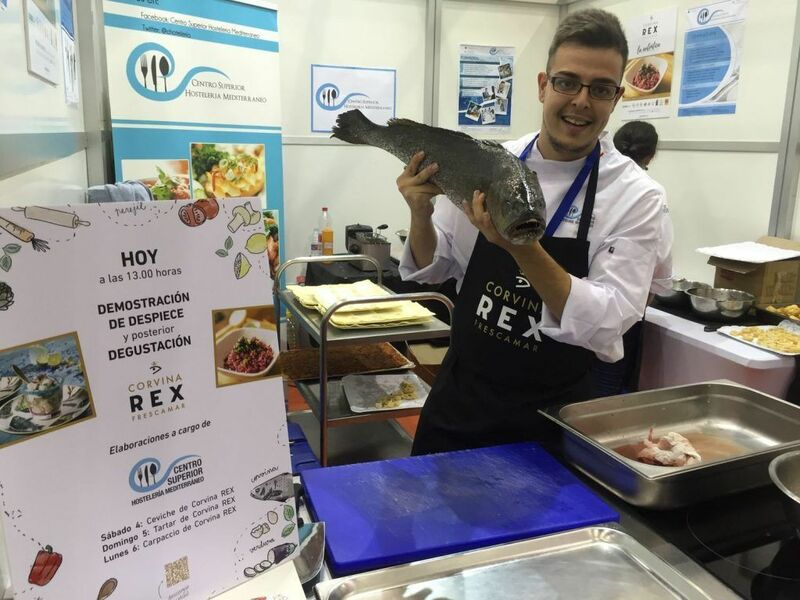 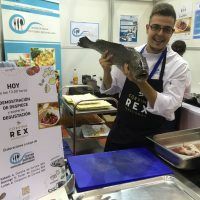 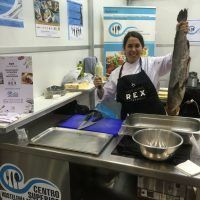 Centro Superior de Hostelería del Mediterráneo collaborates with the company that produces and commercializes Corvina REX to bring this traditional species from our coasts closer to future chefs.